ATO Records is honored to release the soundtrack to Amandla!, which includes pre-recorded masterpieces from legendary South African musicians such as Hugh Masekela and Miriam Makeba, new voices from South Africa (including Vusi Mahlasela), as well as amazing never-before-heard field recordings and performances recorded exclusively for the movie. “This documentary is a marvel, an extraordinary achievement. While it is the story of South Africa, the message is universal. Not one person should miss this film. Not one,” says Dave Matthews. 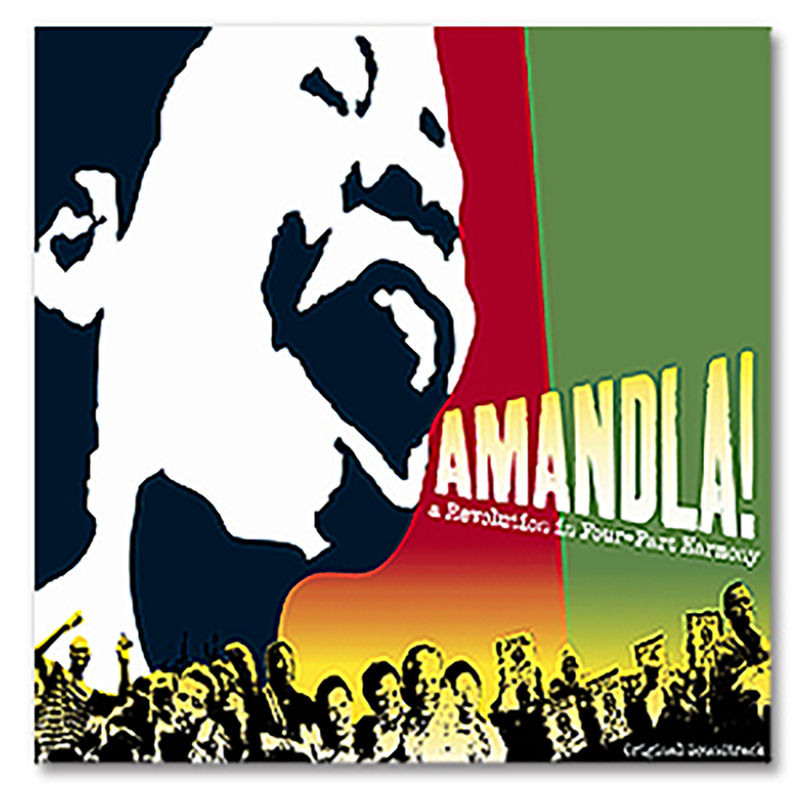 Amandla!, which means "power" in Xhosa, is a movie made over a ten year period that reveals the critical role music played in the South African struggle against apartheid from 1948 to the 1994 election of Nelson Mandela. Amandla! shows how music was not only a unifying force through the struggle, but also a means to inspire continued resistance. Amandla! won both the Documentary Audience Award and the Freedom of Expression Award at the 2002 Sundance Film Festival. The movie premiers in U.S. theaters in January 2003. Roger Ebert proclaimed, “The music will no doubt inspire a CD to rival ‘Buena Vista Social Club.’” He couldn’t have been more right. One dollar from every record sold will be donated to the Vusi Mahlasela Foundation, a music resource center for youth in Pretoria, South Africa.